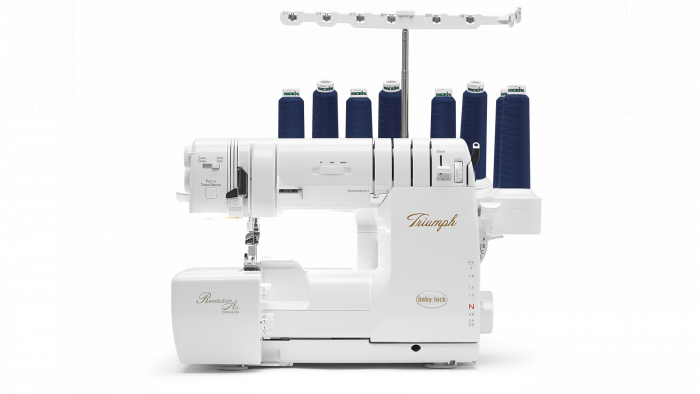 Learn the basic operation of your new Baby Lock serger. You will learn how to do starts and stops, turn corners, and rolled hem. Free for AAA Sewing Purchasers.